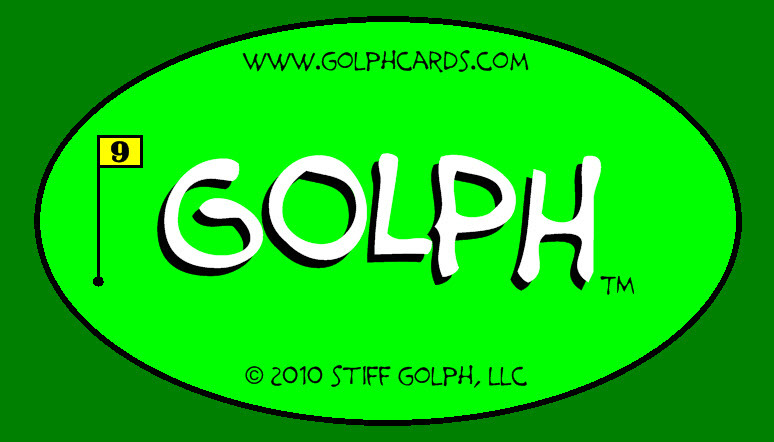 The easiest way to order your GOLPH™ Card Game is with PayPal (button below). GOLPH™ is only $5.00 per deck, plus shipping & handling. A small (and terrific!) price for hours and hours of fun with your family and friends! Shipping & handling is only $5.00, for ANY size order! via US Postal Service Priority Mail. Priority Mail by the US Postal Service is obviously a very reliable delivery service. However, no guarantee of the delivery of your order. Your cards will be shipped to you the same day or the next business day so you can begin enjoying GOLPH™﻿! Please provide your email address with your order so we may contact you if there is any kind of problem or question. 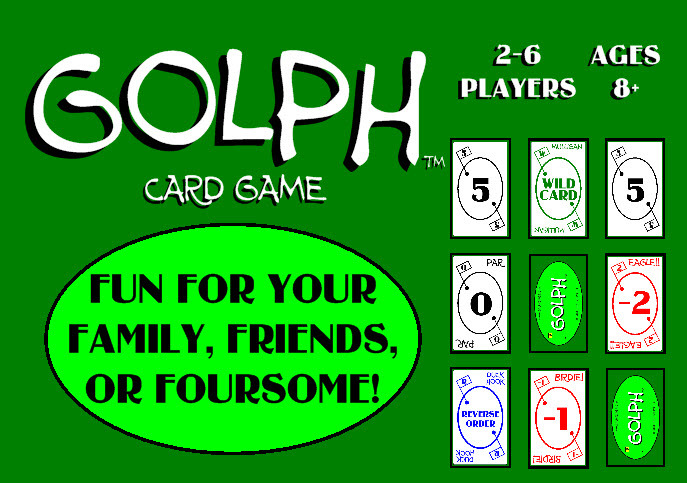 You may also buy your GOLPH™ Card Game via personal check. If you would like to do that instead, simply email jason@golphcards.com for more information! THANK YOU VERY MUCH FOR YOUR BUSINESS! ENJOY YOUR NEW GOLPH™ CARD GAME! 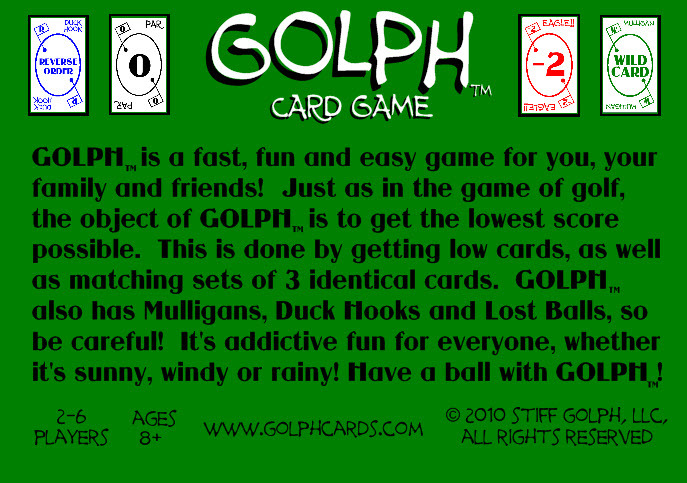 Everyone who plays GOLPH™ seems to quickly get addicted to it! It's a great gift for yourself, for your friends and family. Few gifts can provide hundreds and hundreds of hours of fun for only $5.00, but THIS one can! Would you like your kids to unplug from all their electronic distractions & spend some quality non-electronic fun with family or friends? GOLPH™ is the perfect way to do just that! Order your GOLPH™ Card Game today!